All week long beginning this Monday, Cleveland bars will be participating in Negroni Week, which is presented by Imbibe Magazine and Campari and benefits numerous charitable causes around the world. Given that one third of that classic cocktail is gin, it seems appropriate to pencil in a stop at Griffin Cider House (12401 Madison Ave., 216-767-5444) in Lakewood, home to Ohio’s largest selection of gins. 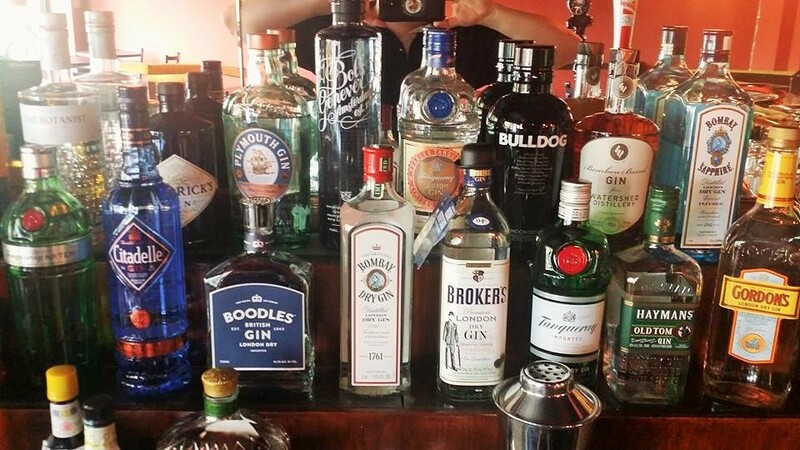 Opened last year with the goal of showcasing owner Richard Read’s smashing ciders, the bar has been quietly amassing gin labels at an astonishing clip. The classic Negroni is equal parts gin, Campari and sweet vermouth, but variations on the theme are endless. Griffin Cider House will be offering daily specials that explore the wide range of options. Guests can also order up gin flights and Negroni flights (and cider flights) to sample a broader selection in a single visit. But for many, it’s impossible to top the golden ratio. 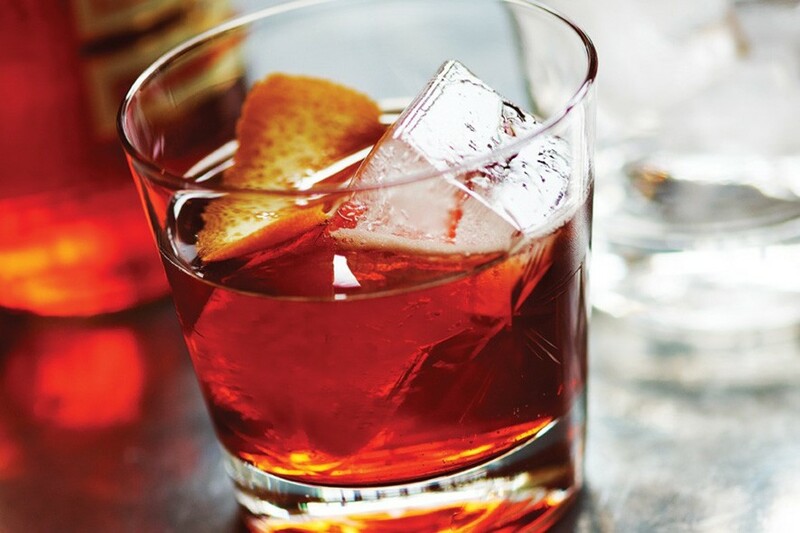 To keep track of all the Negroni Week goings on around town, check out the Facebook page. Negroni Week or not, Griffin Cider House should be stop number one for gin lovers.